Jacobine Das Gupta M.Sc is Director Sustainability at Royal DSM based in The Netherlands. DSM is a global science based company providing solutions for nutrition, health and sustainable living. Prior to joining DSM, Jacobine covered, in R&D, marketing, sales and sustainability positions in France and The Netherlands, building on an educational background in engineering, marketing and social entrepreneurship. Jacobine aims to create a positive impact on the planet and the world’s citizens through business, with a particular interest in healthy and sustainably nutrition. 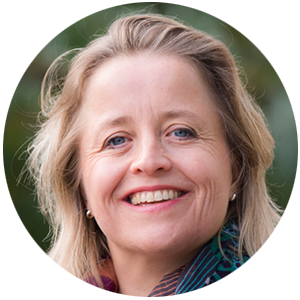 Next to her work at DSM, Jacobine coaches social entrepreneurs, is member of advisory boards and guest speaker at universities on sustainable innovation and business development.